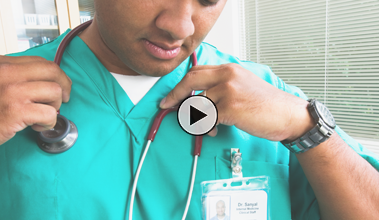 The training video screening tool provides background on that tool, basic organization and framework of the tool, and discusses how the results may be used. 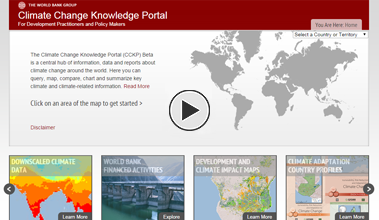 The training video for the World Bank Climate Change Knowledge Portal (CCKP) is designed to familiarize you with the climate resource that the screening tools rely on. Each of the training videos are 6 to 8 minutes long. Select an icon to open/download your training video.